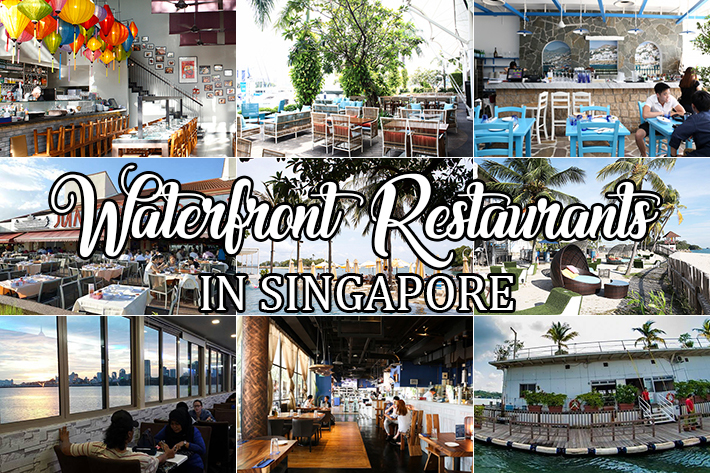 Whether you are planning for a first date or a special occasion with your significant other, many people struggle to settle for the perfect romantic spot where they can impress their date. However, date nights do not have to be glitzy and glamorous. Sometimes, a perfect evening is simply enjoying each other’s company over a good dinner where you are surrounded by nature, a warm candlelight and slow jazz music playing in the background. 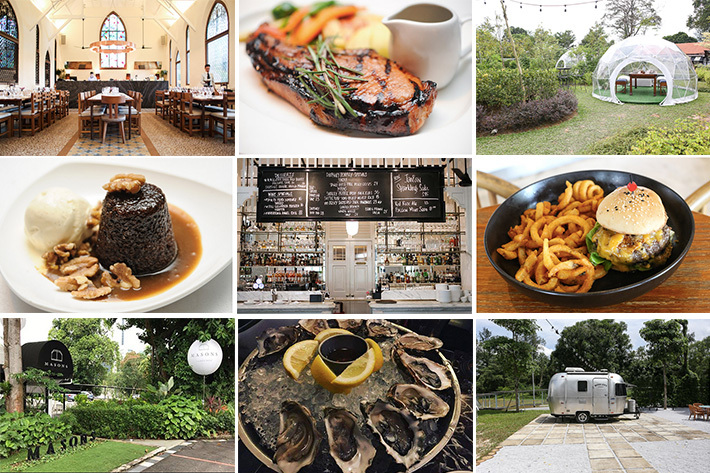 Treat your special someone to a wonderful meal they will never forget at these 15 Romantic Colonial Bungalows In Singapore To Dine In. 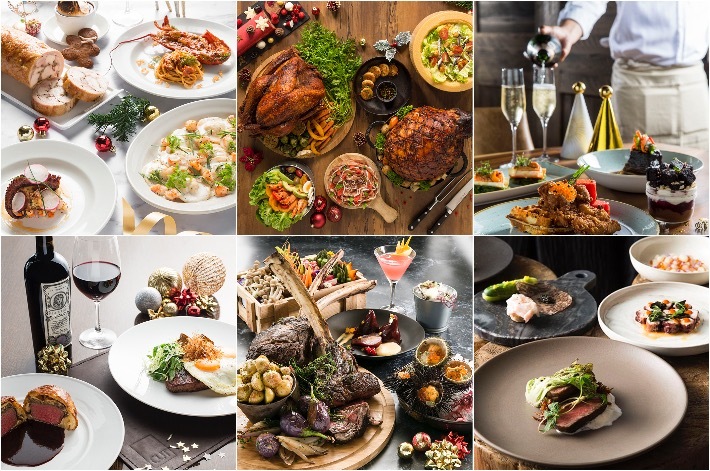 Nestled within the tranquil enclave of Dempsey Hill and set on a deck surrounded by beautiful and lush greenery is La Ventana, a gastronomic fine dining destination serving up modern European cuisine with both Southeast Asian and Spanish influences. Stellar creations to look forward to are the Monkfish with Saffron Foam and Kalamata Olives Emulsion and the Wagyu Cheek with Black Trumpet Cream and Watercress Purée. Be sure to try the Curry Leaf Ice Cream with Szechuan Strawberries and Lemongrass Tea Jelly—an original creation that deserves the utmost commendation. 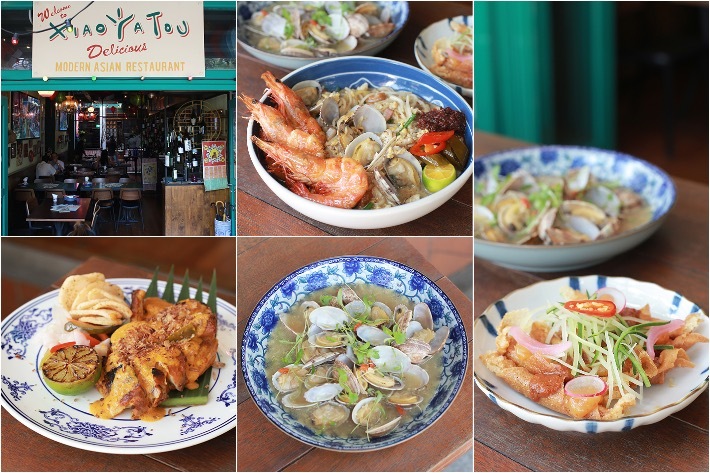 The mere mention of dining at Dempsey Hill often means that your meal will more than likely come with a hefty price tag, but we dare say that if you are out to splurge, one solid place to do just that is La Ventana. 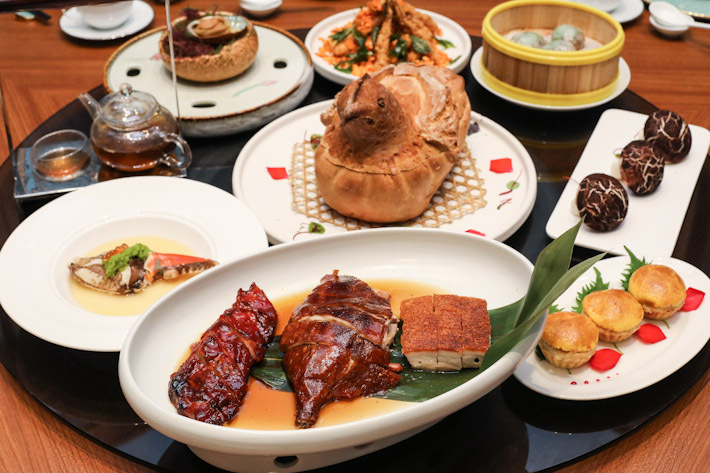 Bringing the best of both Eastern and Western Mediterranean cuisine in a summer beach setting right smack in the city might sound a little far-fetched, but Summerlong at Robertson Quay has done just that. 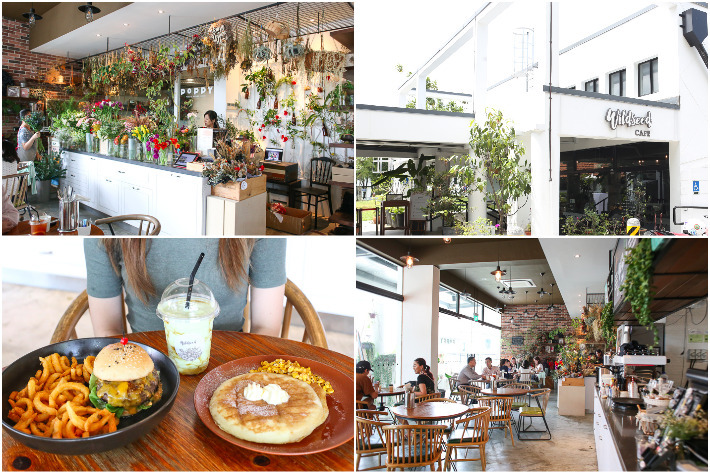 The open kitchen, helmed by Chef Justin Hammond of Neon Pigeon, serves up a mix of snacks and mains that include their Lemon & Garlic hummus with Lebanese Minced Lamb and their stellar Chargrilled Octopus, Parsnip, Garlic, Honey dish which diners constantly rave about.